Can I Still Eat BBQ If I’m On A Diet? The word diet brings to mind indulging in carrot sticks, celery, and fat-free everything. It’s not an appealing meal nor is it something a lot of people enjoy doing. Dieting can be a hassle for not only the person involved, but the people around them because they need to eat a certain way. There’s nothing wrong with dietary restrictions, but it can be difficult to keep them, especially when a diet is in the way. With so many diets out there, it can be difficult to figure out what should and shouldn’t be put in your mouth. There are some diets dedicated to only eating protein and vegetables, and there are other ones that are centered around cutting out carbs. 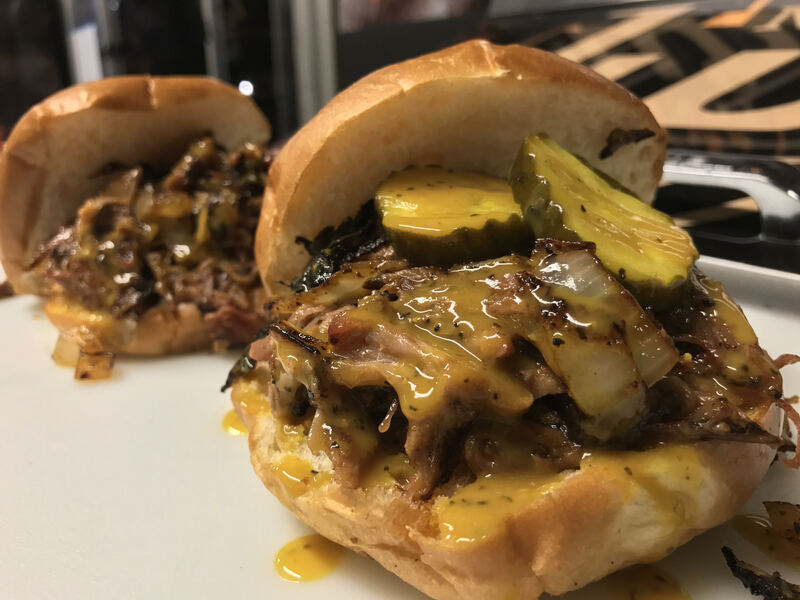 The question we want to answer in today’s blog is whether or not you can enjoy some delicious BBQ from Not Just Q even if you’re on a diet. Let’s find out the answer below! The answer is: yes! 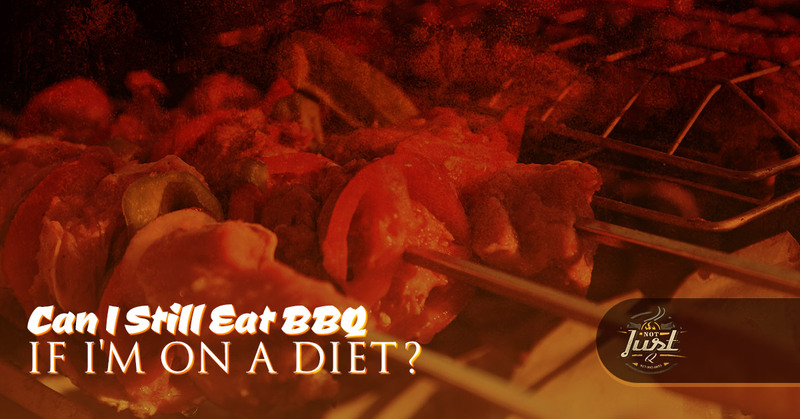 You can stay on your healthy diet while still eating mouthwatering BBQ. 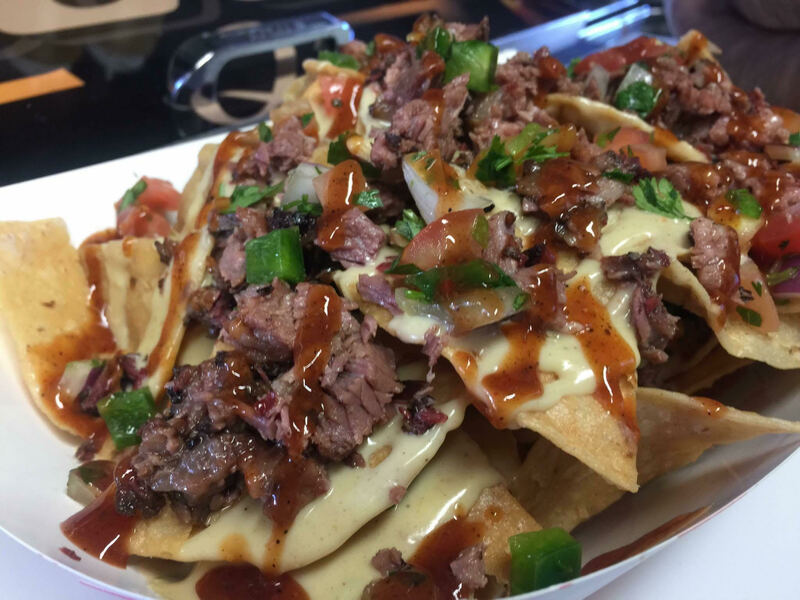 We know that you thought we’d say ‘no,’ but when you pick your food wisely, you’ll still keep to your diet while enjoying some BBQ. You might be shocked, but there are still some guidelines you need to follow to ensure you are still staying healthy while you eat BBQ. First, you need to watch how much you’re putting on your plate and what you’re putting on it. Overall, BBQ is the sibling to grilling, which is very good for you. Grilling involves no oils. Grilling revolves around the food, the flavor, and the spices. BBQ is the same. Additionally, when you are careful about what sides you pick, the meat that you choose, and the size of your servings, you’ll be amazed at how well you stay within your diet. To help you stay within the guidelines of your diet, we compiled some tips below for you. Go for only one helping and choose wisely: By picking what you want carefully, you’ll be able to enjoy your meal, not feel too full, and feel proud that you were able to eat anything you want while still staying healthy. Choose your meat carefully: It’s recommended that you only have a serving of meat that’s as large and thick as your hand. Stick by that rule and you’ll stay within your protein requirements. Additionally, go for chicken or turkey instead of the red meats or pork because it has less fat and calories. Pick your sides carefully: You’ll want to enjoy eating the sides, especially at Not Just Q, but you’ll also need to pick carefully. Choose something with vegetables that are healthy for you. This means eliminating the corn and the potato salad. Potato and corn get a bad rap and aren’t bad in small quantities, but when you’re on a diet and these two vegetables are slathered in cheese and saturated fat, you won’t have the desired effects you want from dieting. Instead, you can eat our Mexican salad, smoked pit beans, and garlic green beans. The condiments you can enjoy: Whatever you do, avoid mayonnaise. Enjoy our delicious sauces, which are homemade, as well as the ketchup, hot sauces, and relishes. Now that you know what you can enjoy in a healthy manner, it’s time to fill your belly with healthy and delicious BBQ food you can enjoy while maintaining the rules of your diet.